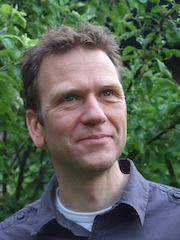 At the beginning of this semester, Christian Winter started as lecturer at theH KU University of the Arts Utrecht (Netherlands Carillon School). His subject is of “Harmonics on the carillon”. This is a succinct, yet imprecise description to denote the “improvisation in classical style on given themes and melodies”. He succeeds Rien Donkersloot, who was unable to prolong his position due to time restrictions. As part of the jubilee programme of the NKV, a masterclass “Composing for the Carillon” was organised in June 2018. 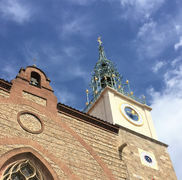 The participants were invited to expand the existing repertoire for Carillon with an original composition on the occasion of the 100th anniversary of the NKV. 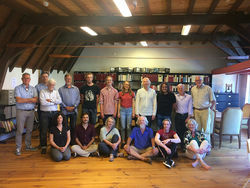 The masterclass was given in June 2018, by the well-known composer and teacher Peter-Jan Wagemans. 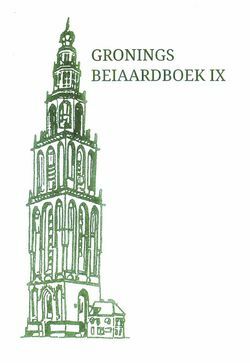 The 14 participants had already attended a workshop in April 2018, with Frans Haagen and Gijsbert Kok in order to learn all possibilities of the Carillon, including the different combinations of Carillon and other instruments or electronics. Jaap van der Ende passed away on Thursday the 13th of September, at the age of 90. He was born in the stately home of Tol number 6 in Schoonhoven, here he lived his whole life. His father owned a restoration, carpentry and upholstery business. In the workshop behind the house, Jaap was educated in the trade by his father. Between 1950 and 1958, he also studied sculpture, design and modelling at the Rotterdam University of Applied Sciences in Rotterdam. Duly, his first professions were cabinetmaker and restorer. 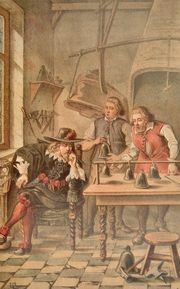 Bells have been associated with the idea of peace for centuries. On November 11, 1918, all the bells of Belgium, France and England rang to celebrate the regained peace after WWI. On November 11, 2018 (Armistice Day) the truce of 100 years ago will be commemorated. 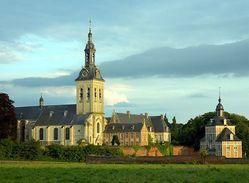 On that day, the new carillon in the Park Abbey in Leuven will once again ring out this peace message. The 31st edition of Perpignans Sacred Music Festival will take place from March 9-20, 2019. The international interest for this festival is increasing year after year, with visitors coming from all over Europe. 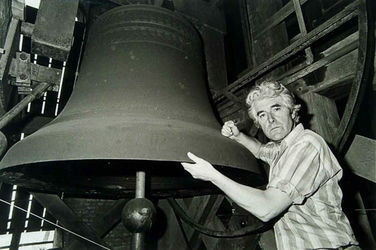 A carillon concert is programmed each year during this festival with the Association of the Friends of the St. John the Baptist Cathedral Carillon. Since 2015, this dynamic partnership includes a carillon composition contest. For the third time, the Festival and the Friends of the Carillon invite you to participate in this carillon composition contest. 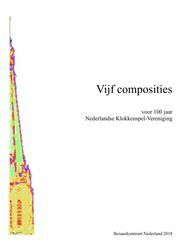 This album, and the five individual works, are also available in PDF.